Why Do Dana Point’s Financial Reserves Matter? 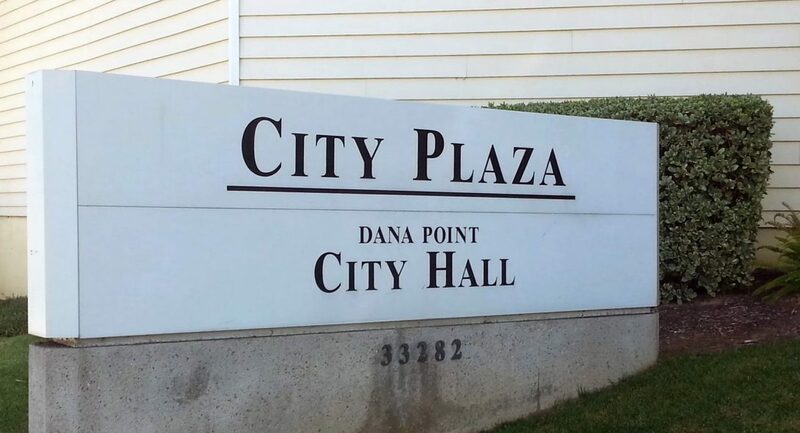 Dana Point’s financial reserves have been dwindling for several years and will are not sufficient to plug the impending structural deficit caused by growth in expenditures outpacing the rate of revenue growth. Dana Point elections are being gutted by city staff with the support of three city council members. The proposed changes suppress votes.